Diane takes care of all our accountants payable, receivables, and payroll, and has been with us since 1999. 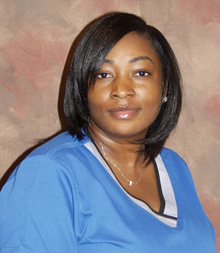 Her experience includes six years as dental assistant and 15 years as business manager. 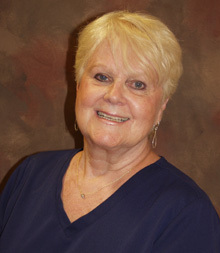 In her free time, Diane enjoys spending time with her children and two granddaughters. She is passionate about traveling and gardening. Janice prepares patients for their treatment by taking diagnostics and treatment records and presenting treatment plans. She joined our office in 1999 and finds it a true pleasure to work in an office that is so comfortable and full of wonderful people. Janice was born in Jamaica and came to the US when she was 17 years old. She has two sisters, four nieces, and three nephews, and volunteers at her Church. Giti fabricates all varieties of orthodontic appliances to maintain our patients’ new, beautiful smiles. 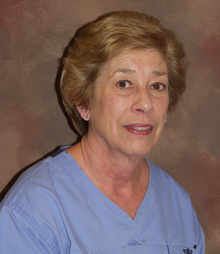 She has more than 35 years of experience in the dental field and holds a degree in dental hygiene. Giti loves the family-oriented environment of our office and the relationships she’s built with our staff. Her free time is spent with her family and traveling. With us since 1989, Cathy handles the insurance aspect of our patients’ treatment, filing claims and checking on benefits. She is excellent at helping families get reimbursed by their insurance companies. Cathy lives with her granddaughter Jenny and a dog named Bella. She loves sewing, crocheting, and reading, and even belongs to a knitting group! Gloria is usually the first contact with a new patient or parent. She schedules our new patients, answers all of their questions, explains fee structures, and goes over contracts. 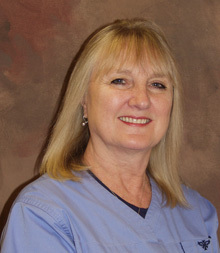 She has spent countless hours continuing her education on the clinical aspects of orthodontics, as well as having spent 20 years as clinical assistant. Gloria has been with us for many years and loves it when our previous patients bring in their own children for treatment! Gloria has been married to her high school/college sweetheart for 43 years! They have three daughters and six grandchildren, a golden retriever named Vinny, and a cat. They "sneak" up to their cabin in the North Woods most weekends where the family really enjoys the outdoors. 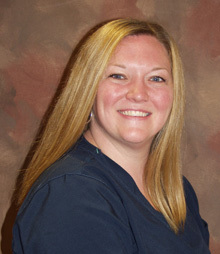 Kirstin keeps our patients’ treatment organized and hassle-free by coordinating the schedule, adding new appointments, and updating our patients’ records. When you come into the office, she’ll want to hear updates on whatever you’ve done since your last appointment! Kirstin’s favorite thing to do in her free time is going to concerts and music festivals. She also enjoys all Chicago sports, especially the Bulls. When she has the time she also dog-sits! Our orthodontic assistants help to place braces, change wires, take any necessary X-rays and photographs, and give instruction on the best ways to take care of your braces or appliance. They love meeting new patients and take the time to make sure your treatment is an easy, comfortable and all-around positive experience from the moment you enter the door. Kimberly is such a “people person”, and you’ll notice it from the first time you meet her. She enjoys working with kids and adults alike, and loves being around our wonderful, helpful team who are almost like her second family. Kimberly grew up in San Antonio, Texas and has lived in Chicago for the past five years with her two kids. She enjoys spending time with family and being outdoors if the weather is nice. She loves taking the kids to the park for long walks. 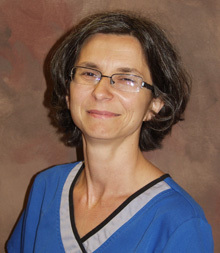 Lina has Master’s degrees in Bulgarian language and literature, and earned her certificate for dental assisting before joining us in 2002. 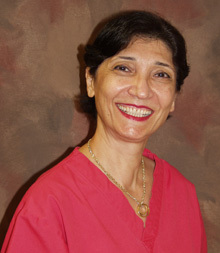 She’s great at helping patients go through their orthodontic treatment and enjoys the smiling faces at the end. Lina loves spending her free time with her husband and four-year-old son Hristo. 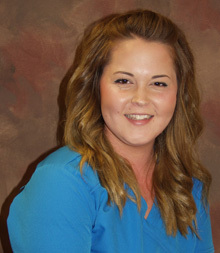 Lori joined us in 2012 and looks forward to continuing her education to become a dental hygienist. She excels at the hands-on aspect of her job and loves learning anything new. Lori also appreciates the social aspects of working around people every day. She’s great with kids, especially the ones who are afraid of the dentist or orthodontist. 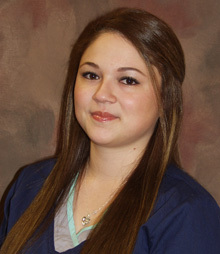 Lori comes from a dental family; both her mom and sister are dental assistants. Lori is a very active person—she is a horseback rider and a runner, and loves the outdoors and animals. Rebecca interacts with and informs our patients of the importance of oral hygiene to orthodontics and how having beautiful smiles is so rewarding. 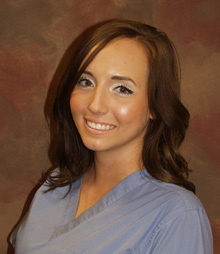 Along with the rest of our staff and doctors, Rebecca’s dedication to all our patients shows in our patients’ smiles. Rebecca has a beautiful baby boy who is 2 years old. She played softball for 13 years and enjoys playing the sport from time to time. Family is very important to Rebecca, whether they’re playing Frisbee golf on the weekends or cheering on the Blackhawks. Her boyfriend looks forward to teaching their son to play hockey when he’s older. 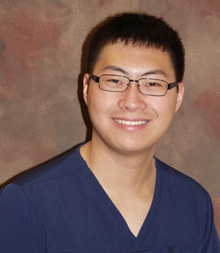 As Dr. Chwa’s son, Evan has worked in our office since 2012 and every summer since then. He is a sophomore at Loyola University in Chicago majoring in Biology, minoring in Anthropology, with a pre-dental mindset. When he’s not conducting research about dental microwear with the Anthropology Department or being active in the American Student Dental Association, he likes to play golf with his dad. Playing the piano, listening to music, and playing video games are his hobbies when he has the time.